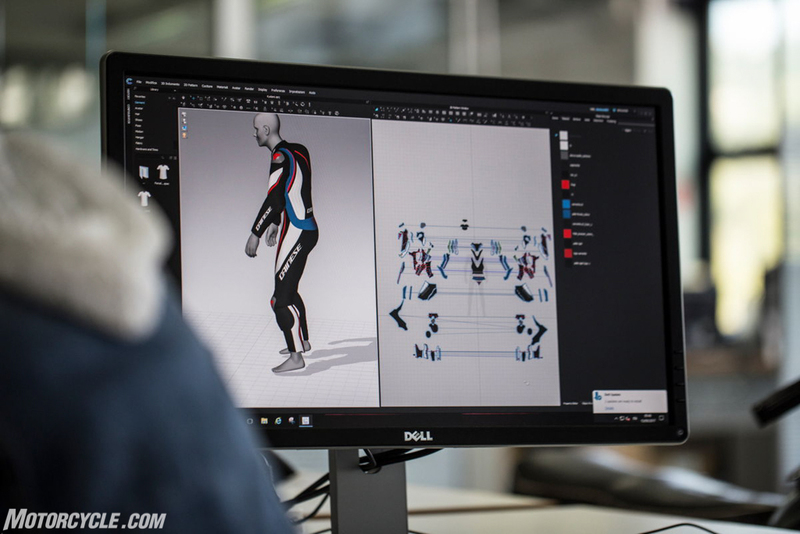 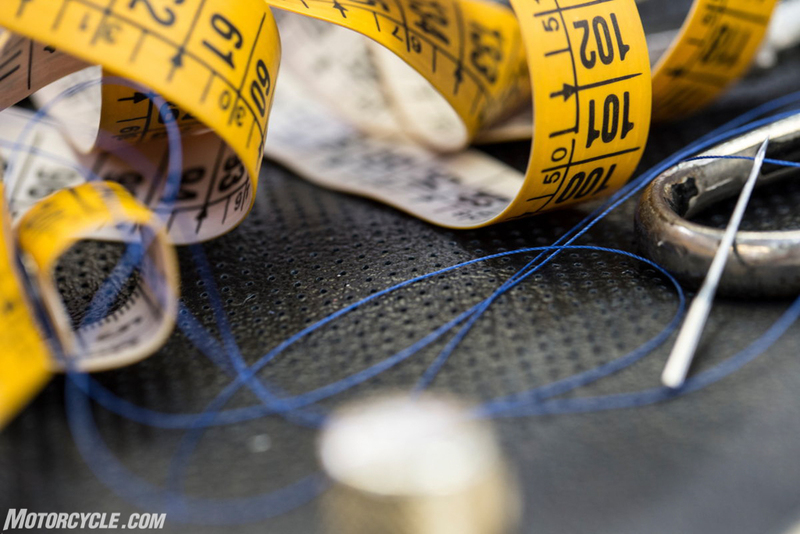 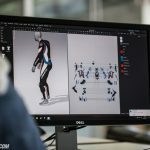 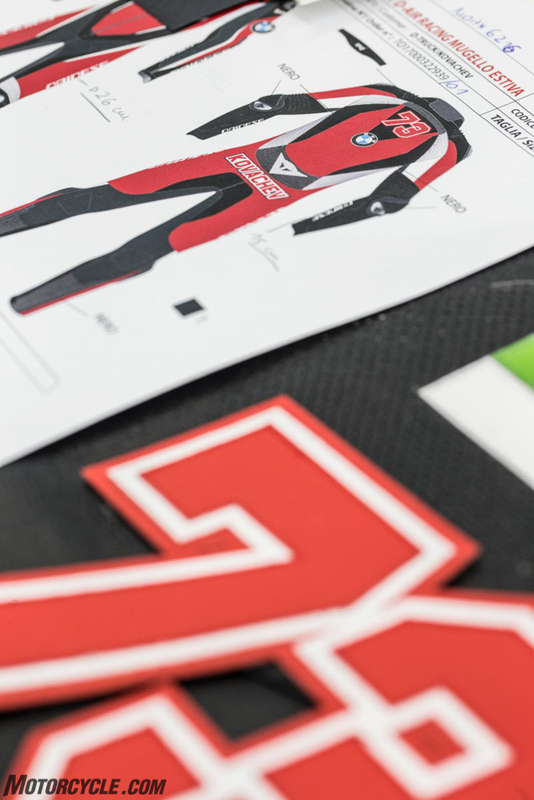 If you’ve been waiting for your chance to get a custom-tailored suit, jacket, or pants from Dainese, chances are the Custom Works Tour is coming to a town near you. 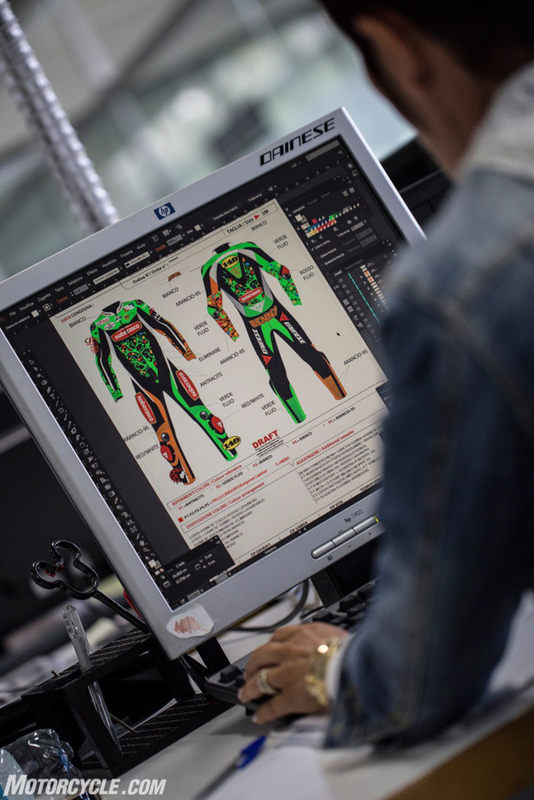 Once the design is complete, the customer saves the model and books an appointment during which sizes are taken. 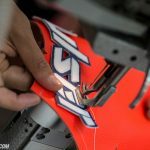 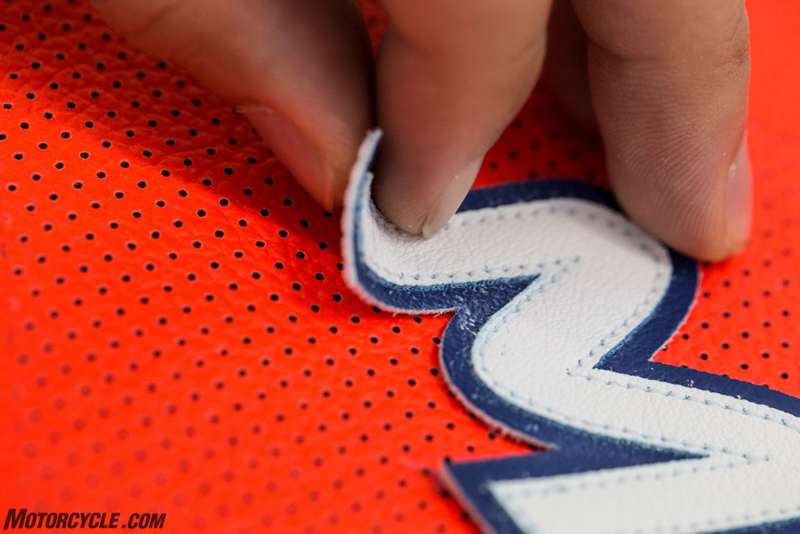 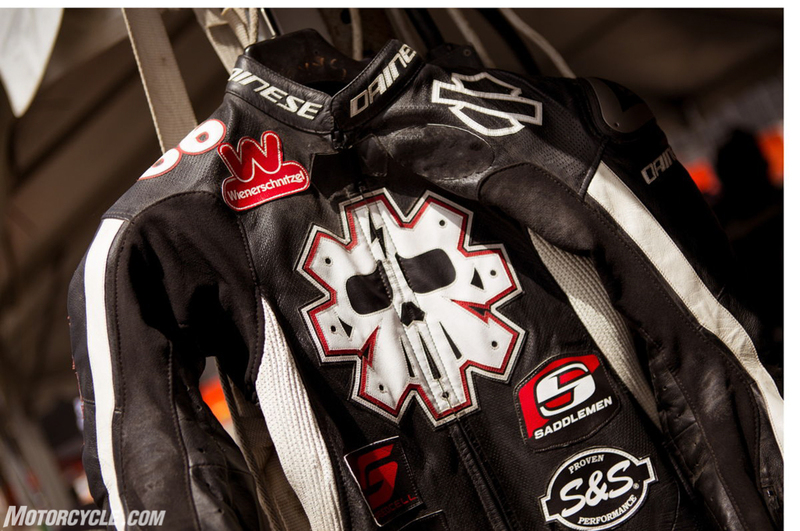 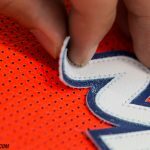 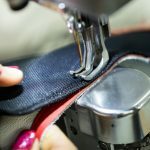 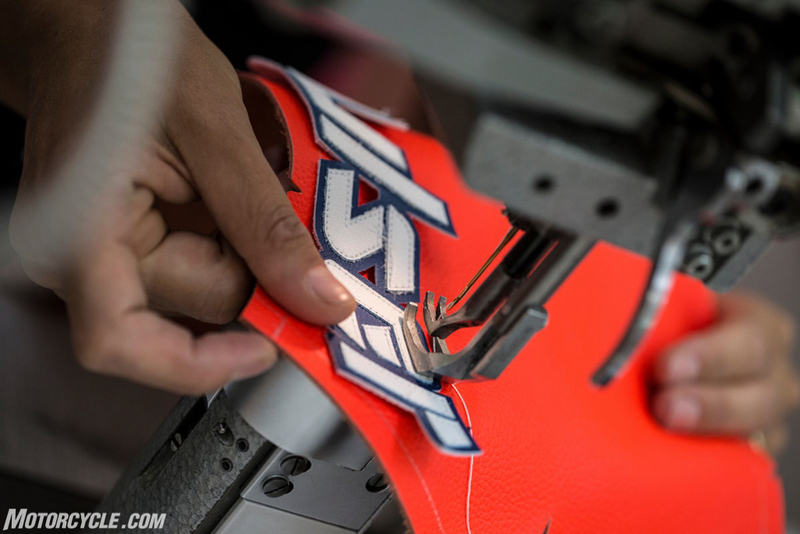 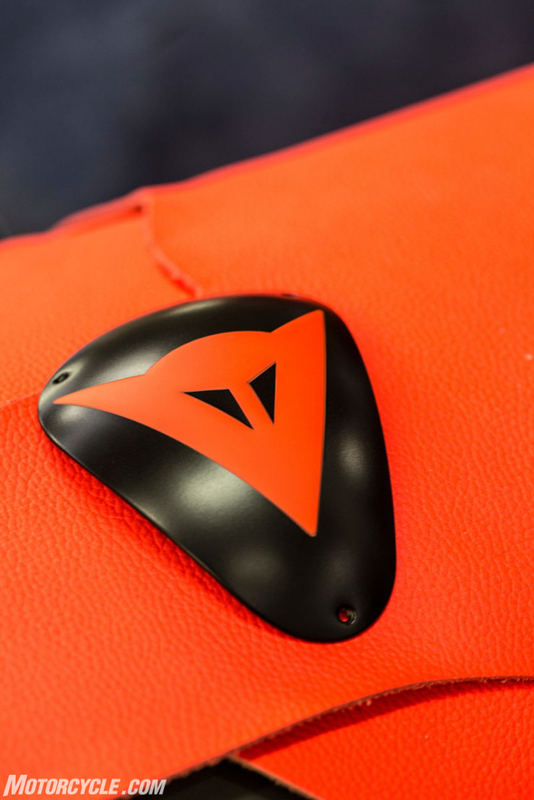 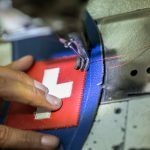 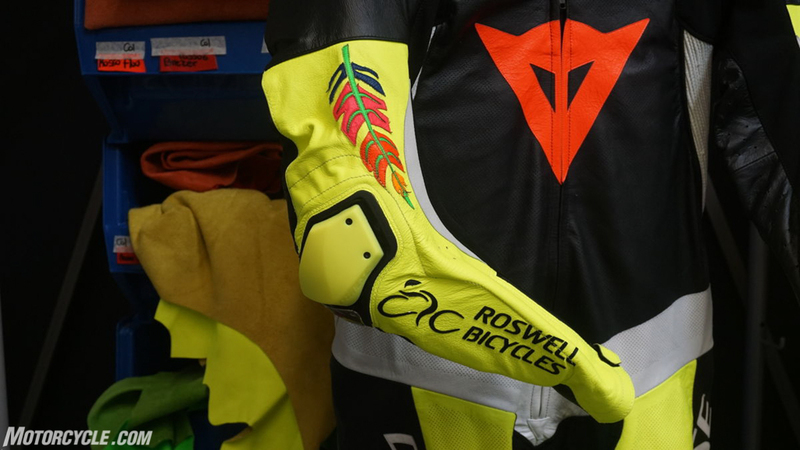 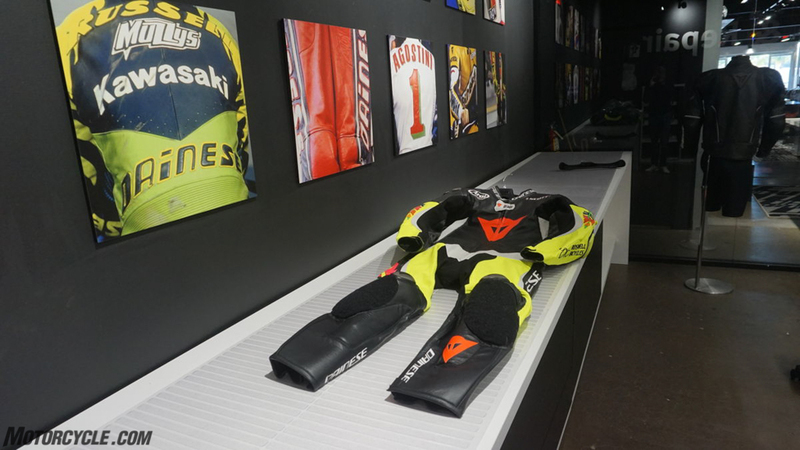 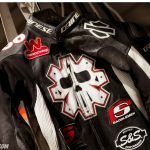 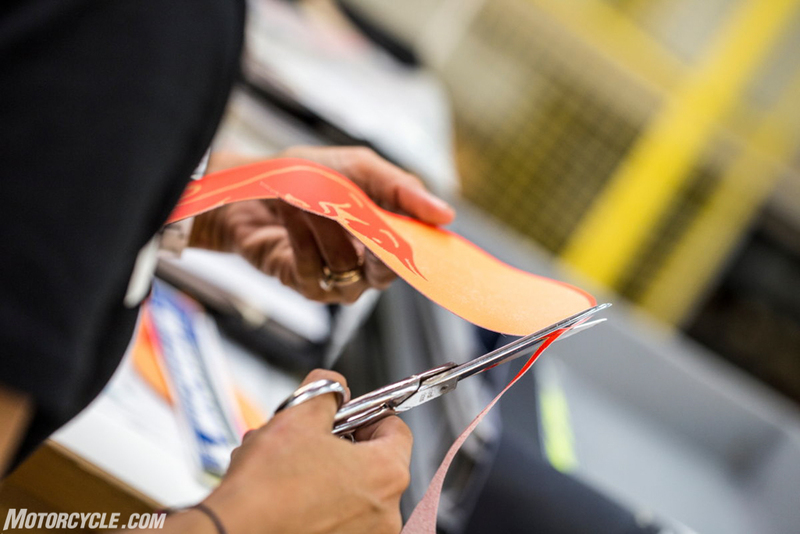 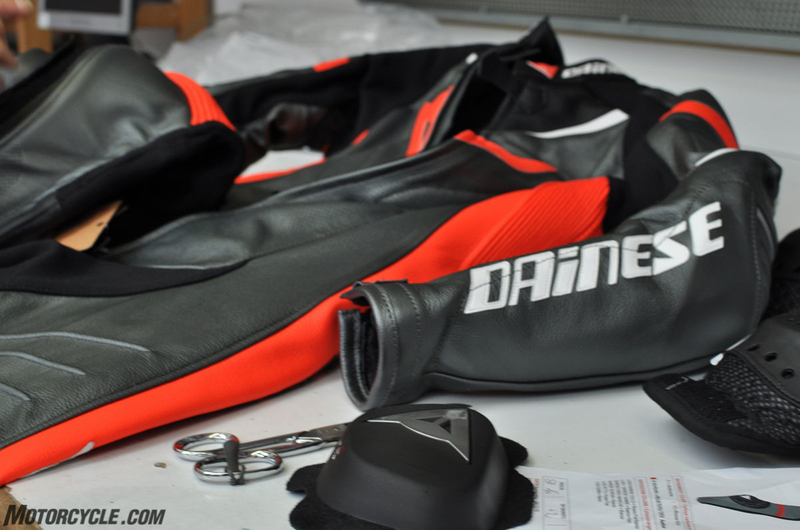 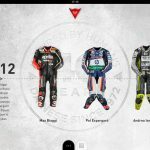 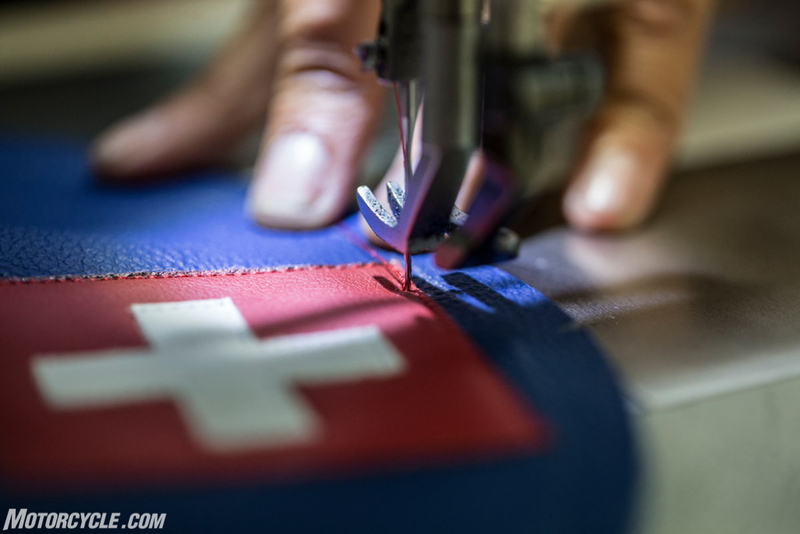 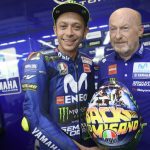 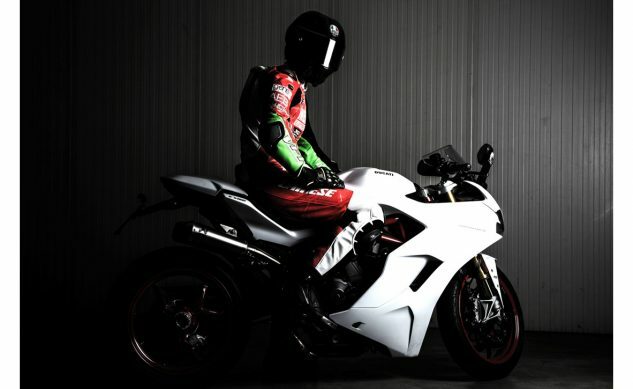 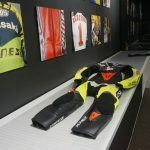 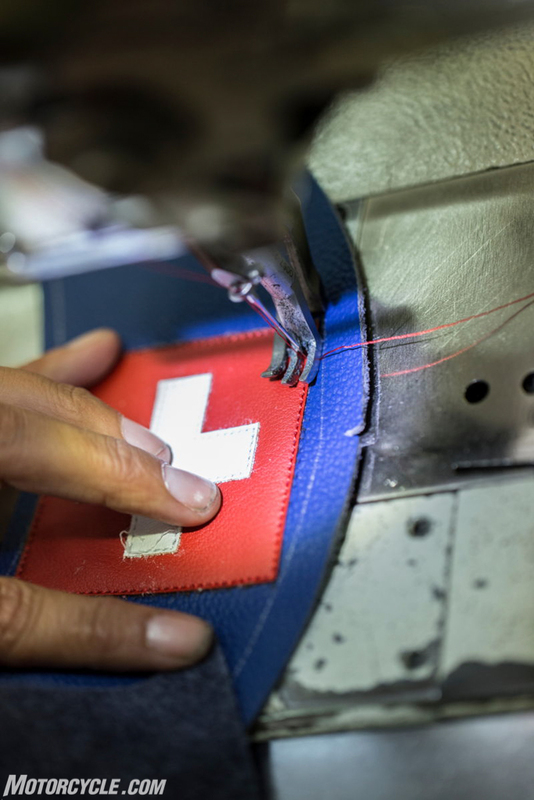 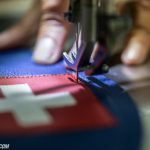 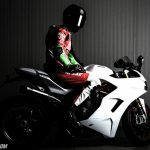 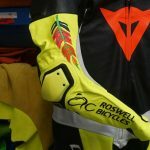 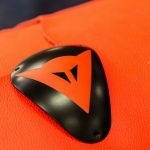 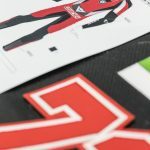 The purchase is then completed at a Certified Custom Works Center – a network of stores authorized and certified by Dainese to offer the Custom Works service. 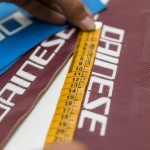 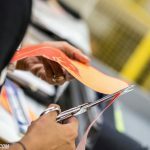 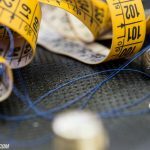 The 25 anatomical measurements needed for the personalized garment are taken with the support of a specialized consultant. 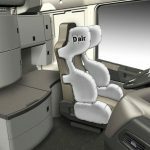 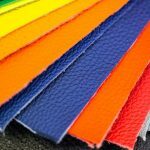 Special consideration is also given to the customer’s specific needs and the expected use of the product. 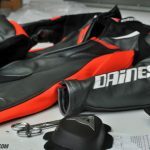 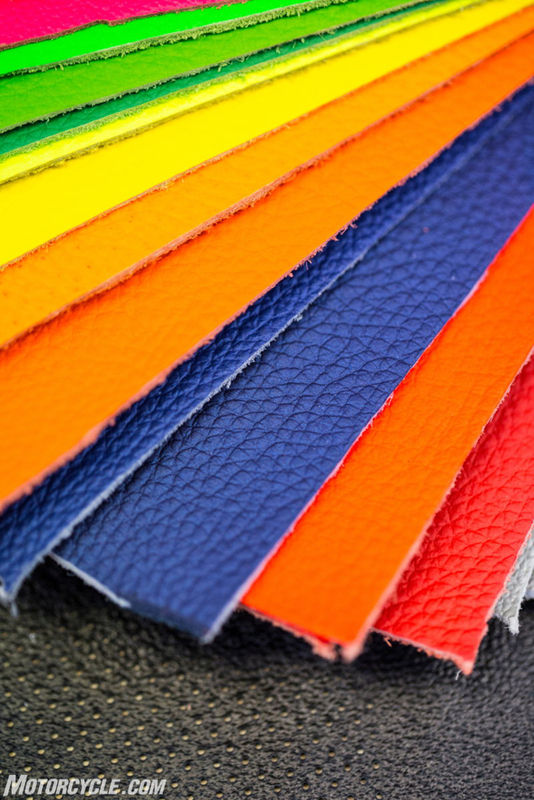 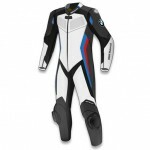 At the Store, customers can actually touch the technology, materials, finishes and accessories that give life to the most advanced leather suits.